If you want people to think outside the box, give them a problem that’s outside the box. There is a game I often play with a class, when we are on an innovation retreat such as a Business Driven Action Learning exercise. Continue until everyone has their hands down. You, as facilitator, time how long this takes. Imagine it took 80 seconds.You say “Now do it again, passing the ball in the same order, but do it in 40 seconds”. You keep the exercise going, in several rounds, but you time each round, then cut this time in half to form the target for the next round. 20 seconds – 10 seconds – 5 seconds – 2 seconds. Firstly, people take the same approach as before, but try to work faster. Then when challenged even further, they start to think outside the box. They start to come up with radically creative solutions. Maybe we don’t need to be in a circle? Maybe we lay our hands on the ground, and roll the ball over them? Maybe we form a tube with our hands (in the correct order), and drop the ball down the tube? 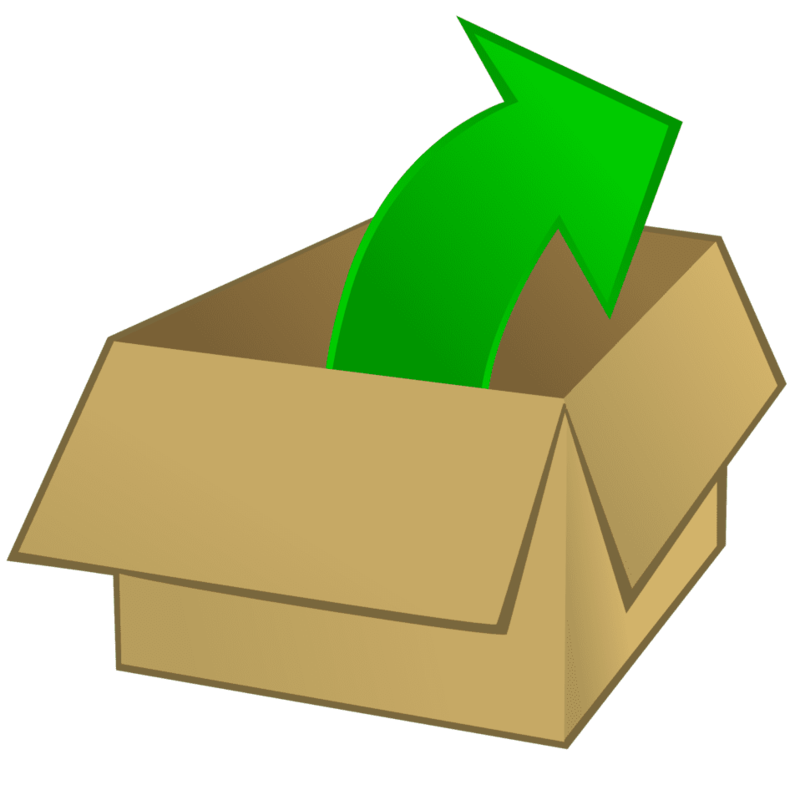 While the target can be achieved by working in the known way (working inside the box), creativity is limited to incremental innovations such as reorganisation or “working faster”. When the target is outside the box – outside the realm of the known solution – people need to be radically creative. When they roughly know what to do, they use known solutions. When they don’t know what to do to meet the target, they become radically innovative. Impossible targets drive innovation. “Put a man on the moon and return him safely, before the end of the decade”. “Fly 500 people nonstop across the USA and be able to land at La Guardia”. “A h-fi system you can put in your pocket”. These were the impossible targets that resulted in the space program, the modern airliner, and the Sony Walkman. If you want people to be innovative, set outrageous goals. If you want them to think outside the box, set them out-of-the-box targets. You want to become an innovative organisation? If so, it is tempting to focus on the ideation process, and to create an innovation funnel to filter out ideas (even though this really doesn’t work well at all). The path to innovation is to find new problems and new opportunities which will really help the organisation. And so long as it is really relevant to the business, the more difficult, scary, or audacious the problem the better. 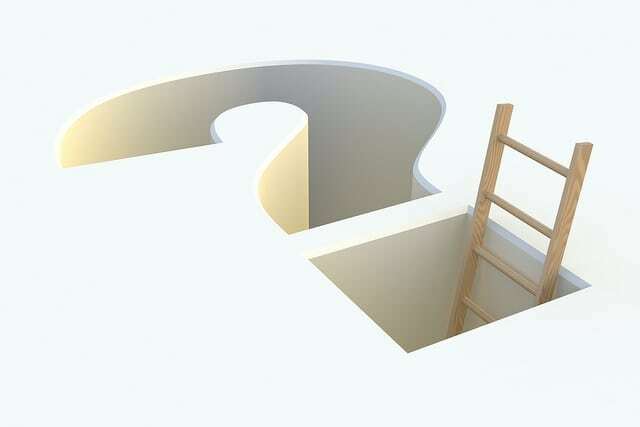 You cannot get people to step outside the box if you give them a problem they can solve inside the box. Or you find what Mukesh Gupta calls the “invisible problems” – the ones that nobody has noticed. You can see this in the deep dive process shown in this video – where the team has 3 days to innovate and spends the first whole day exploring the problem. You can see this in this video from Aleem Walji at the World Bank, who says that “if you start with a solution, it may not actually solve the problem. Don’t be an answer looking for a question”. It’s tempting to think of innovation as a “flash of inspiration” – a blinding idea – a lightbulb going off. However – counterintuitively – many of the most innovative and imaginative teams and companies use a structured and deliberate process to innovate; a process that starts not with an idea, but with a problem. We can see this structure below in the clip from IDEO, which shows their innovation DeepDive process applied to the problem of innovating the humble Shopping Trolley. Note how they spend the enitre first day just working on the problem, long before any ideas are generated. Note also the deliberate time pressure, and listen to the summary at the end. Innovation has a recipe. It can be deliberate. It can be structured. Don’t wait for inspiration to strike – go out there and hunt it down. 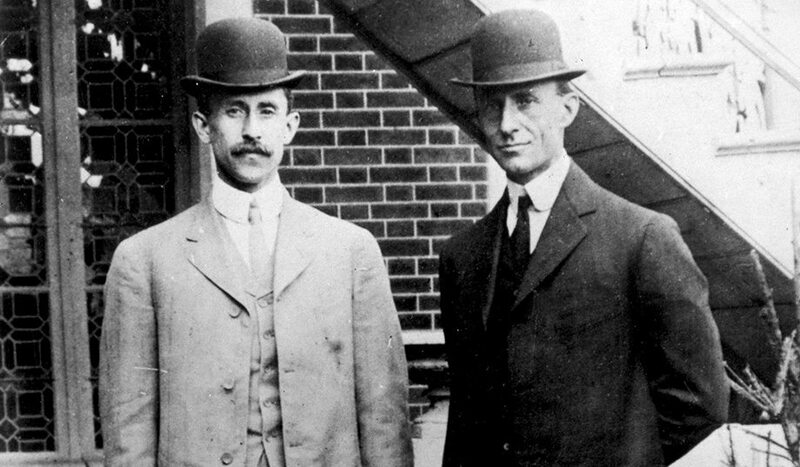 Why were the Wright brothers the first to invent the aeroplane? Perhaps because there were two of them! Anyone who is interested in innovation should read the Basadur Applied Creativity site. They have some very interesting models for the innovation cycle, but also a really useful model about the character traits required for innovation. They also offer an online (paid) service for assessing the creativity styles of your team. The Generators are the big thinkers – the ones who spot a potential untapped area, a gap in the market, or a new innovation opportunity. They find problems. The Conceptualisers are the ones who like to work with a problem until they fully understand the forces at work, and the possible ways in which the problem might be addressed. They understand problems. The Optimisers are the people who like to look for solutions, and to fix things. They solve problems. The Implementers are the people who like to get things done. They implement solutions. You need all 4 types of people within the creativity cycle, if an idea is to be created, understood, solved and implemented. However these people are very different in outlook and working style. The Generators and Optimisers do not understand each other at all. Once is looking for problems, the other for solutions. They find each other frustrating to work with. The Conceptualisers and Implementers also are chalk and cheese. One is pressing for deadlines, the other saying “hang on, we don’t understand what we are dealing with yet”. Each is a source of huge exasperation for the other. This is one of the reasons why lone creators are so rare; they tend to represent only one of the four types above, so look at only one aspect of teh innovation cycle. Innovation is a team activity, and an activity for balanced and well managed team with LOADS of creative friction and tension. And that may be why the Wright brothers won the race for powered flight. They were brothers, they had contrasting personalities, and they argued like anything. “Their personalities were perfectly complementary (each provided what the other lacked). Orville was full of ideas and enthusiasms. Wilbur was more steady in his habits, more mature in his judgments, and more likely to see a project through”. “Relying on each other’s strengths and compensating for each other’s weaknesses was crucial to their invention of the airplane. Neither probably could have achieved alone what they did as a team. “I like scrapping with Orv,” Wilbur said, “he’s such a good scrapper.” Heated discussions were a frequent and significant aspect of the Wrights’ creative process. Their ability to defend a position with genuine passion, while considering the other’s point of view, was essential to their inventive success”. Orville was a Conceptualiser, Wilbur was an Implementer, and they managed their creation tension through a brotherly bond and heated arguments. The challenge for any innovation team leader is to create a team with similar diverse character traits, to build a bond as strong as the Wright brothers’, and to manage the heated arguments and scraps that will surely be necessary as part of the creative process. If you can do this, maybe you too can match the same level of success the Wright brothers demonstrated.